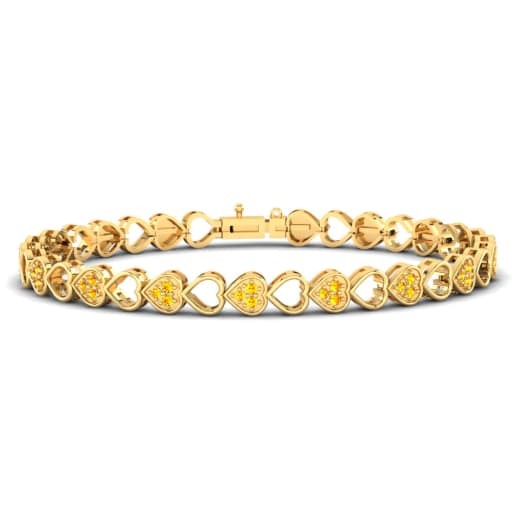 At Glamira, we believe that your jewelry should be as personal as you, and as such all our stylish bangles are made uniquely just for you, with your own customizable choice of gemstones and precious metals. 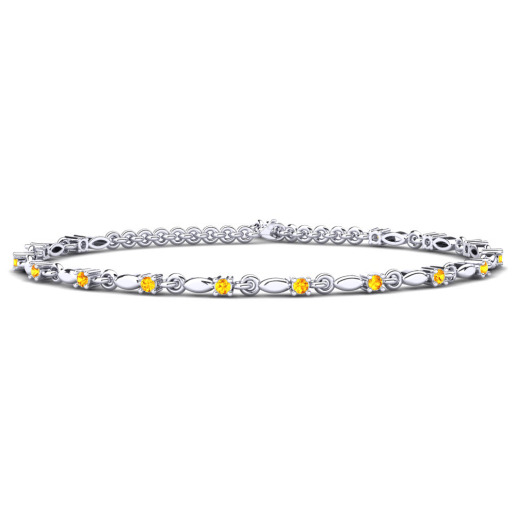 Offset your personality and elegance with a beautiful citrine bangle that complements all your outfits. 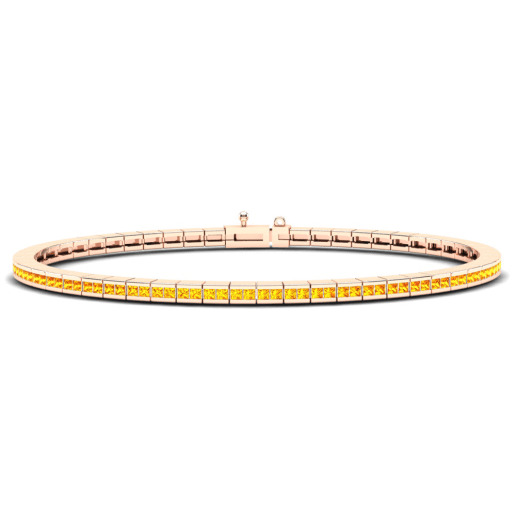 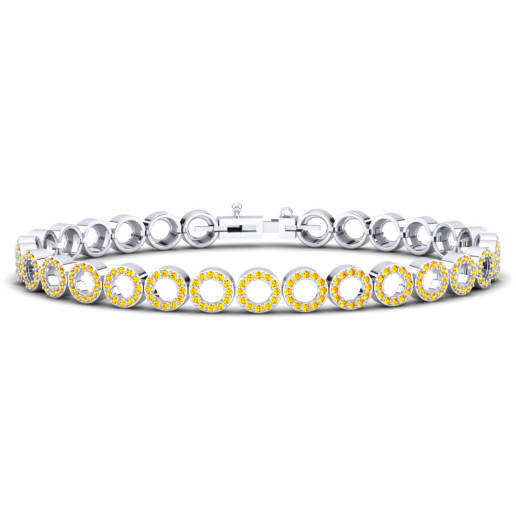 Your citrine bangle will encapsulate the sun and reflect its warm rays all year round. Browse our online store and choose a piece to light up your life now!